Everybody knows the capital of Spain's Madrid. Everybody's heard of the Canary Islands. However, you must be a great Hispanophile if you know any of the following. Far from plain, Jaén enjoys a stunning setting. Olive groves surround the city and above them, rising majestically, you'll find the twin peaks of Sierra de Jaén and Jabalcuz. 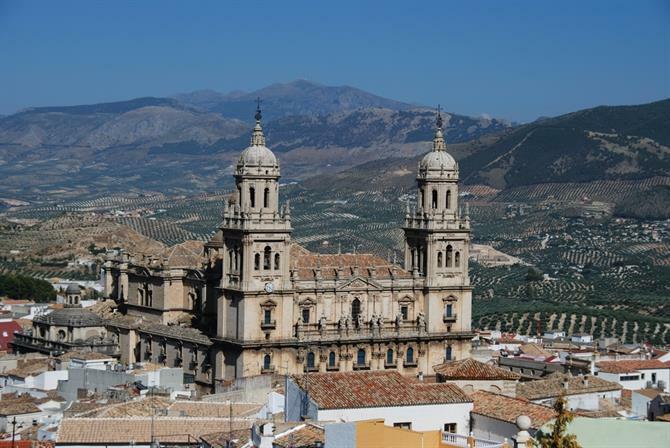 Clearly an Andalucian city break can be enjoyed away from the usual suspects of Granada, Málaga, and Seville. Asturias is rightly championed as one of Spain's most unspoilt regions. 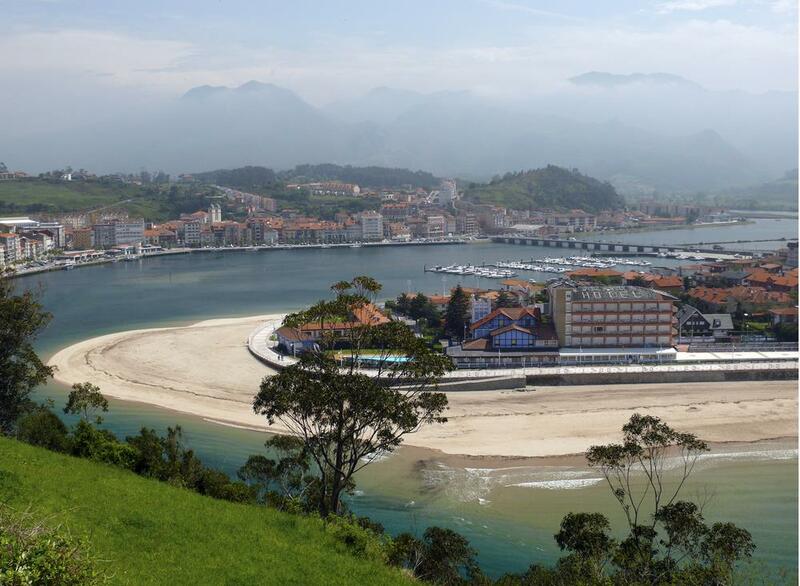 Welcome to off-the-radar Ribadesella, a port/fishing village which is also handily placed for exploring the nearby Picos de Europa. Perhaps the most famous thing about it is its Descenso de Sella, an international canoe race held every August. You have only yourselves to blame if you don't squeeze Santillana de Mar into your Cantabrian holiday. 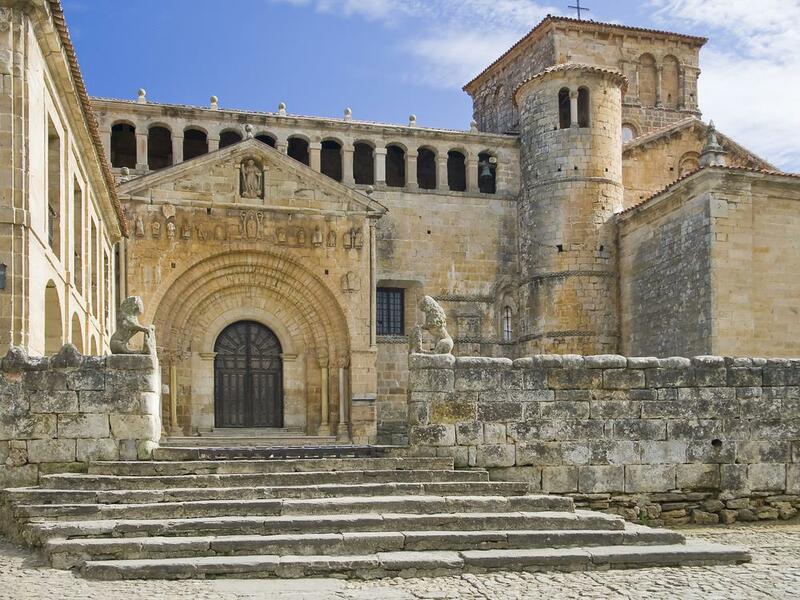 Pilgrims have been stopping here since way back in the last millennium, on their holy route to Santiago de Compostela. It doesn't seem to have changed much since they started, being very much a Middle-Ages throwback. 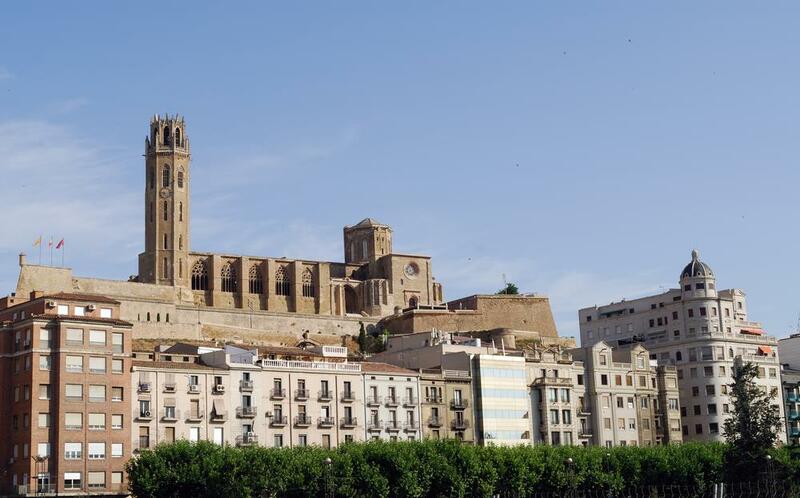 Perhaps if it had an airport that didn't only offer irregular flights to the Balearics unlike other Catalan cities one could mention, Barcelona, say, or even Girona, Lleida would be more famous. Enjoy the Romanesque churches of the city or head out into the Pyrenees for snow business. Lleida's also an ideal destination for gourmet visitors, boasting the classic combo of excellent locally-produced wine and cheese. So beautifully preserved, you don't even have to close your eyes to imagine being in the former capital of Roman Lusitania. Especially if you pay a visit to the ampitheatre. Nowadays, Mérida's Extremadura's third city, after Badajoz and Cáceres. Moros y Cristianos is the name of a classic Spanish dish, with the red kidney bean signifying the Moors and the white rice the Christians. It's the also the name of a festival, which is celebrated wildly in Murcia's Abanilla. Here, as the pungent smell of gunpowder fills the air, both of the warring armies parade through the town's streets in a fiesta which typically stretches from late April into early May. 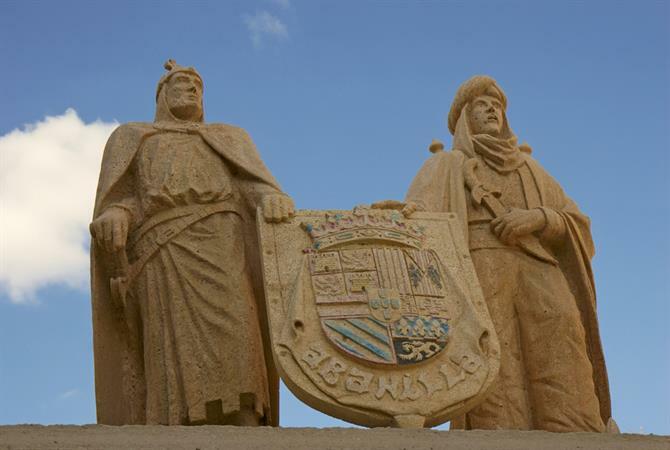 More Al-Andaluz than Andalucia, this Huelva village transports you to a time when the Moors ruled southern Spain. 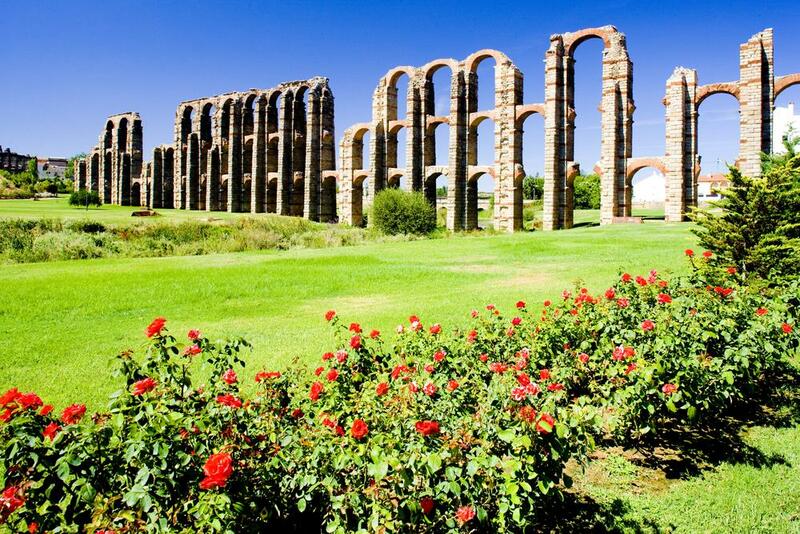 Check out a mosque that even predates Córdoba's famous Mezquita. Every October, locals celebrate their Muslim heritage with a festival, the Jornadas de Cultura Islámica. 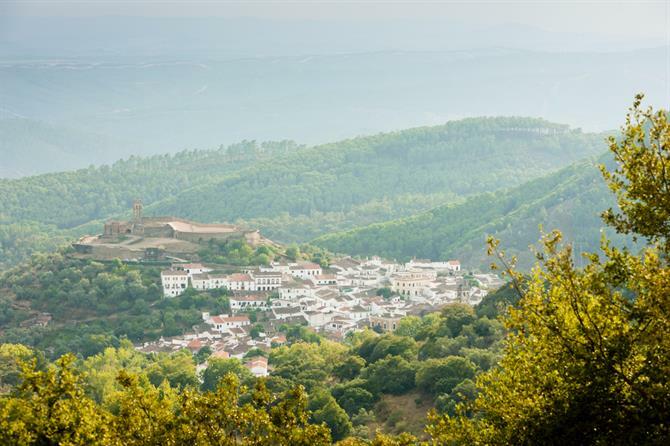 Staying in Andalucia, but heading east of Málaga, we come across Granada's Montefrio. Cold Mountain houses the Iglesia de la Villa at its highest point and although the church no longer holds services, it offers both a museum and wonderful views over the province. Refuel after your climb in a local bar by ordering Montefrio's famous morcilla, Spain's version of black pudding. 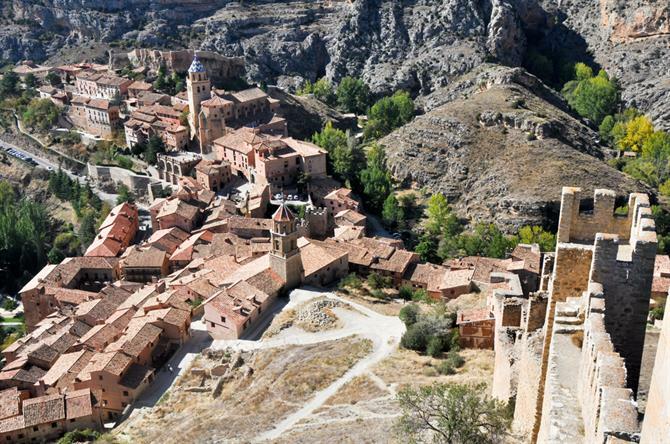 Once upon a time, you would have found Albarracín in Taifa, as it was the capital of this Moorish kingdom. Nowadays it's part of Aragon, as in Ferdinand of Aragon, although it does border Castilla, as in Isabella of Castilla. Climb the steep streets to reach the Plaza Mayor which looks over the river Guadalaviar below. 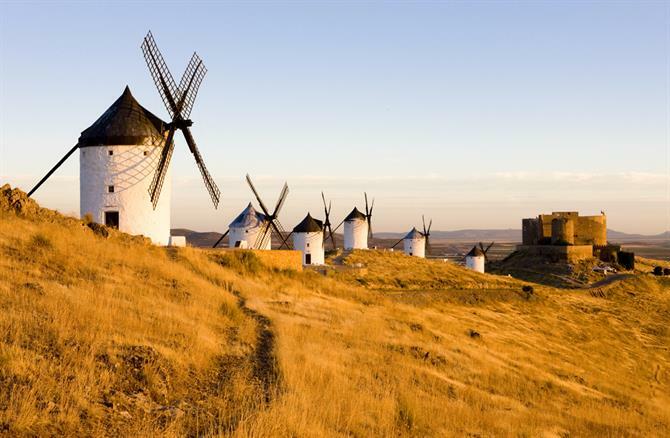 Castile-La Mancha's home to Consuegro and its 12 windmills. A visit here is like jumping into Cervantes' Don Quixote. Specifically the page when a myopic Mister Quixote mistakes some nearby windmills for giants and wants to fight them, before being advised out of his folly by loyal servant Sancho Panza.